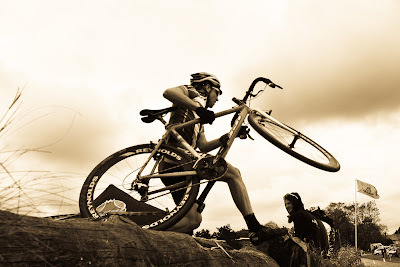 It’s back, Wednesday night cyclocross training in September. Download the official flyer or read on for the details. September 1, 2010 @ 5:30 P.M.
September 8, 2010 @ 5:30 P.M.
September 15, 2010 @ 5:30 P.M.
September 22, 2010 @ 5:30 P.M.
September 29, 2010 @ 5:30 P.M.
From I-495, exit 15. Follow Route 1A/South St. (Dedham St.) north through Wrentham Center for 2.5mi. Left on to North St. Continue on North St. for 0.5mi. Parking will be at the sport fields on Emerald Street. Juniors $3. 5:30pm starts. 100 rider max. Onsite registration only. Must have a valid USAC license though one-day licenses will be available. Held under USA Cycling event permit. All USAC rules apply. 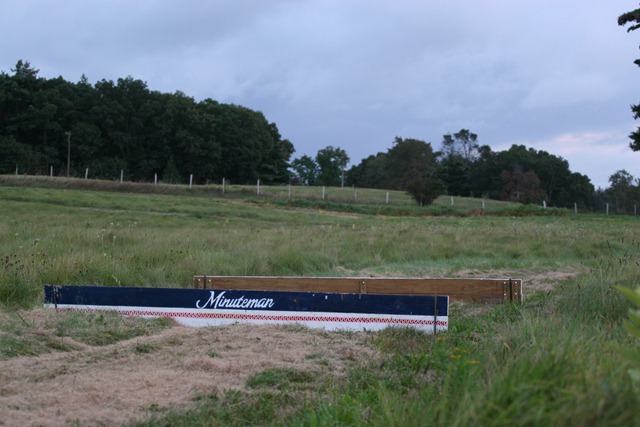 Visit minutemanroadclub.com for more details and up to date race info. No categories, no prizes, just pure cross. All races take place on a 1.5mi marked course of grass & dirt complete with barriers. Race format may change from week to week, eg. a single 45min. 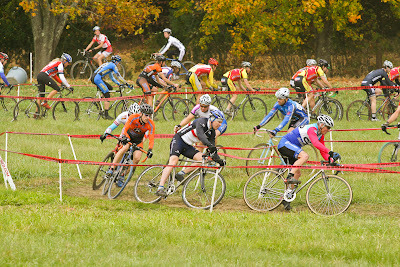 race or 5 rider sprint lap with elimination heats or some other mystery format.